By simply flipping a switch or by the push of a button multiple windows and doors can be protected within seconds. 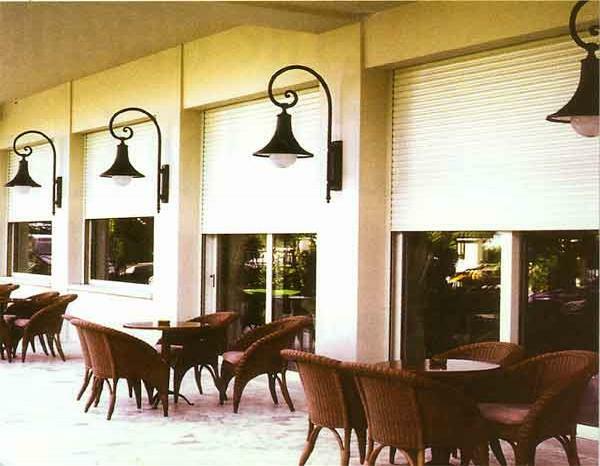 Since access to the unit is not necessary, this shutter system is ideal for high rise condos and businesses. It has also been a preferred system for high-end homes due to the ease of operation and minimized visibility of the units. 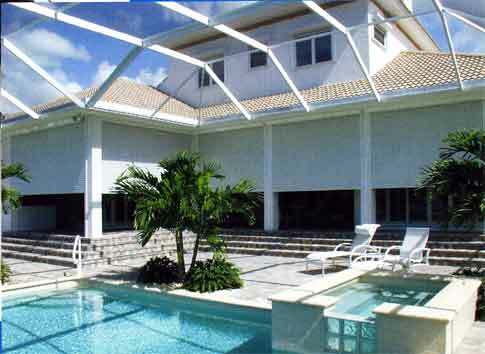 Rolling Shutters not only provide excellent protection from hurricanes but they also provide extra security against home invasions. 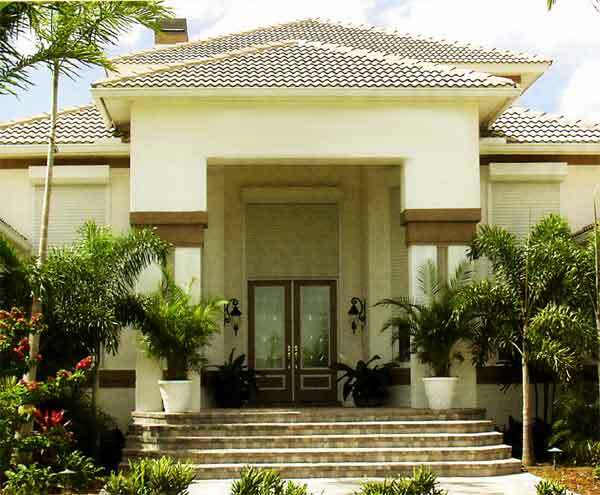 When the aluminum slats are "rolled-up" they are invisible which maintains the home's original appearance. 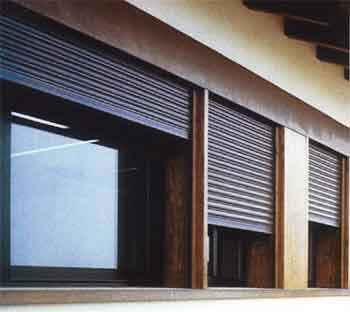 Once "rolled-down" the slats provide all the protection a home-owner would desire from a hurricane shutter system. Manual systems are also available.